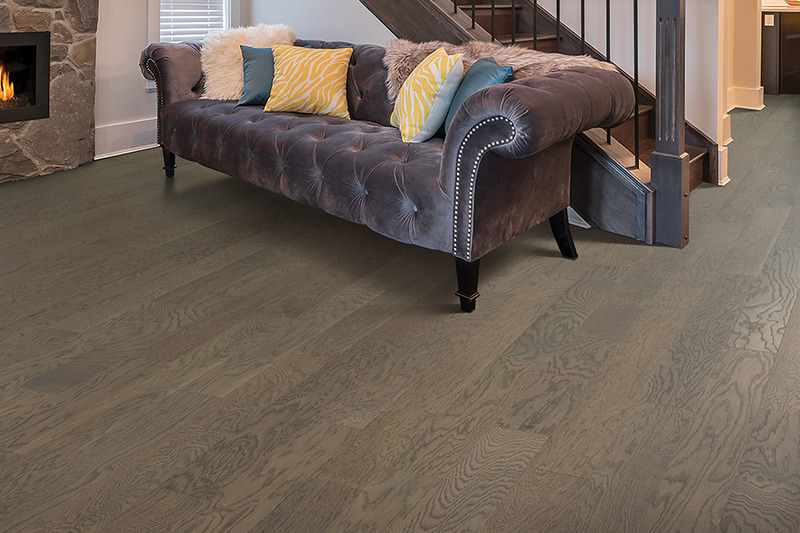 Create the space you have always wanted in your family room with custom hardwood floors from Select Floors. We have a variety of hardwoods to choose from to go with any decorating style in your home. Hardwood floors are durable, versatile, and look great – a classic choice for your home. 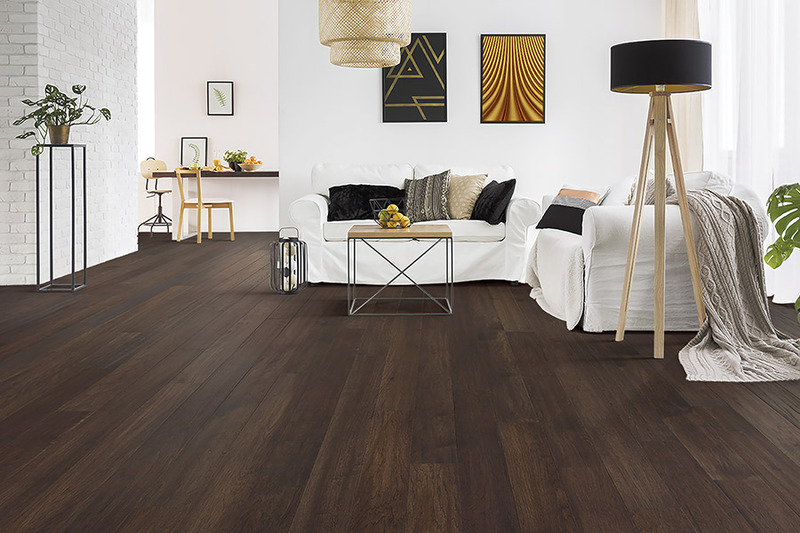 Not only will hardwoods help enhance your space, but if you are replacing older aged carpet or laminate flooring with new custom hardwoods, you can help increase the value of your property.